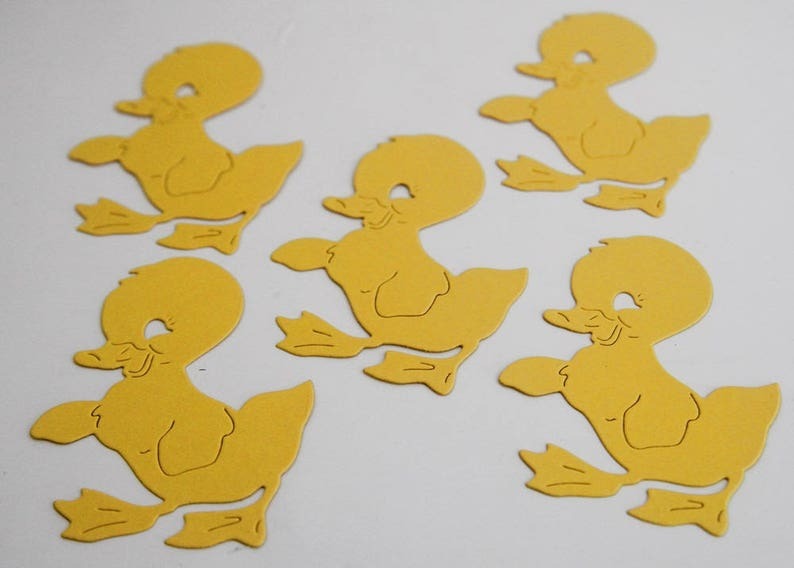 Bright yellow chicks die cuts are perfect for your own DIY crafting or to use as party decor and supplies. You can use these chicks for scrapbooking Easter or trips to the farm. 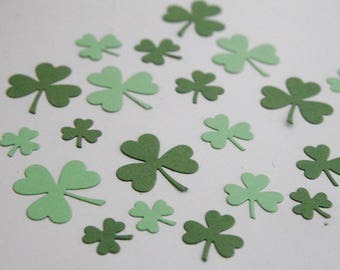 The die cuts can be the centerpiece of a card, can be used as large confetti, can be used as cupcake toppers or even punch a hole in them and use as tags or a sweet hanging decoration. The shapes are die cut using high quality card stock. You decide how many you receive in each order. • Chicks measure: 2.75 x 2 inches.